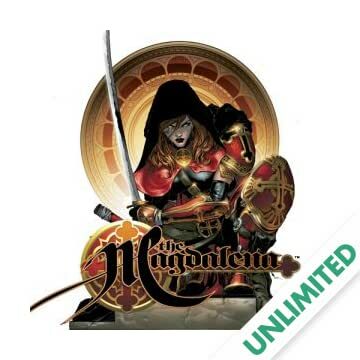 The Magdalena is back! 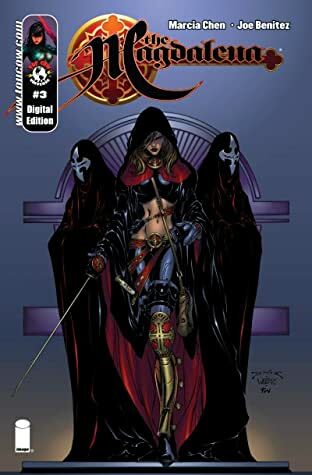 Straight from the pages of The Darkness, the Magdalena returns to star in her own three issue story arc. 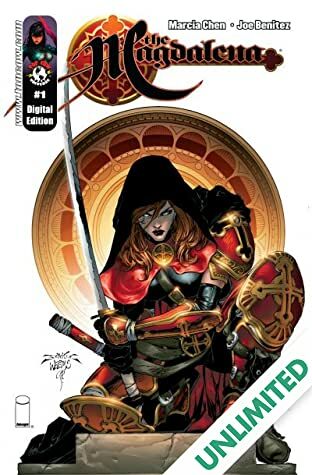 Brought to you by Joe Benitez (Darkness), Marcia Chen (Ascension) and Joe Weems (Fathom), this first issue takes place before the "Spear of Destiny" story line in The Darkness. 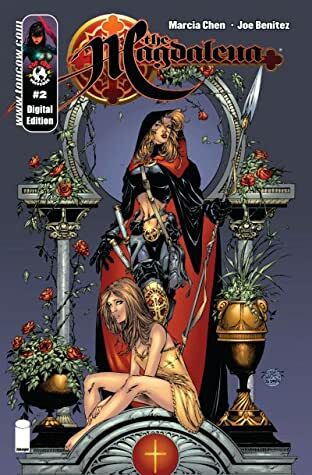 The Magdalena, holy servant of the Catholic Church, is sent to a rural orphanage in France to investigate a series of killings reputed to be have been performed by a vampire. Meanwhile, Father Jasper, a priest from the Netherlands, arrives at the Vatican to speak with Cardinal Innocent, bringing with him ancient relics he found hidden in his church, which could spell the downfall of all Christianity. Don't miss out on what is sure to be one of the hottest books of 2000!